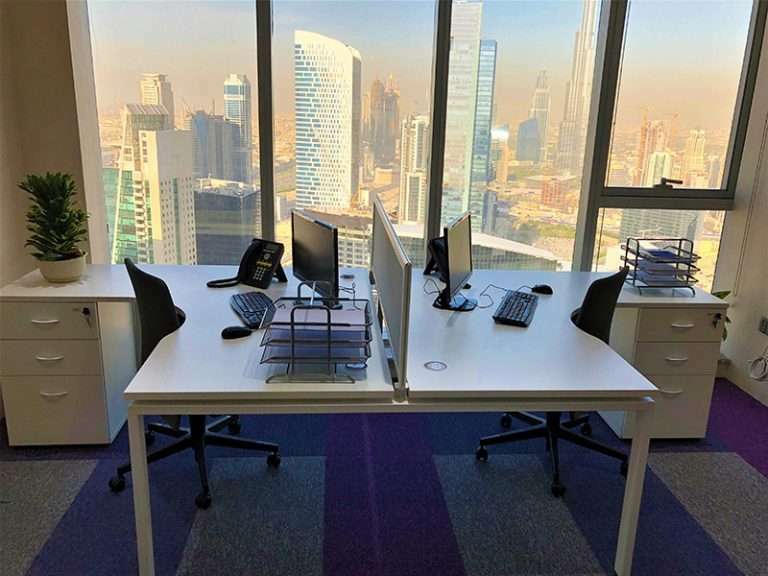 We will help you to setup your business in the Heart Of Dubai. Offering you a variety of products and services designed to help you setup quickly, easily and at the right price, while still projecting a professional image. 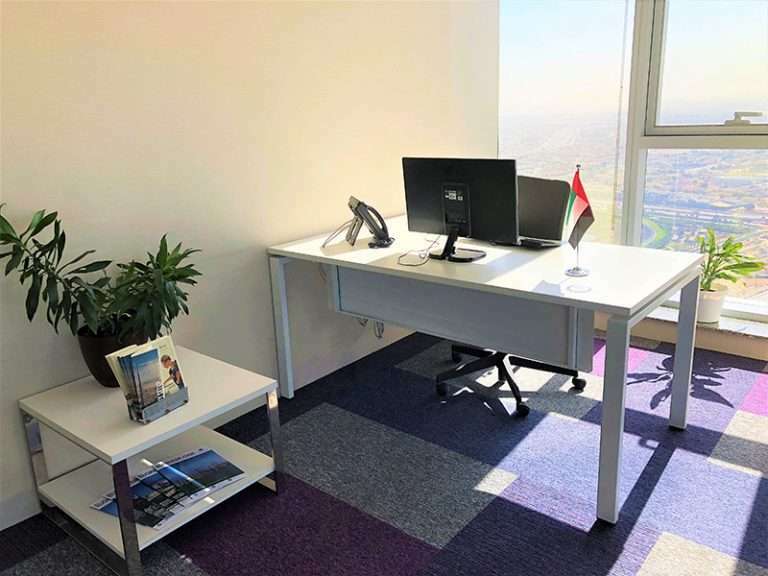 Savvy Setup also supports Serviced Offices in Abu Dhabi and Sharjah making your business which will facilitate your business setup if you’re looking for expansion in the UAE. 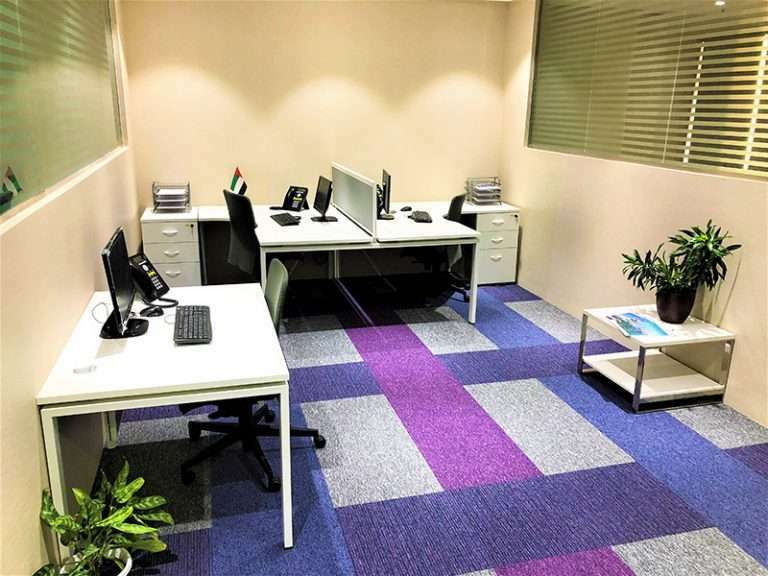 With SavvySetup, it’s not just an office space you’re going to rent. Choosing your the place of your establishment is critical and there are many factors you need to consider that most business setup do not mention. 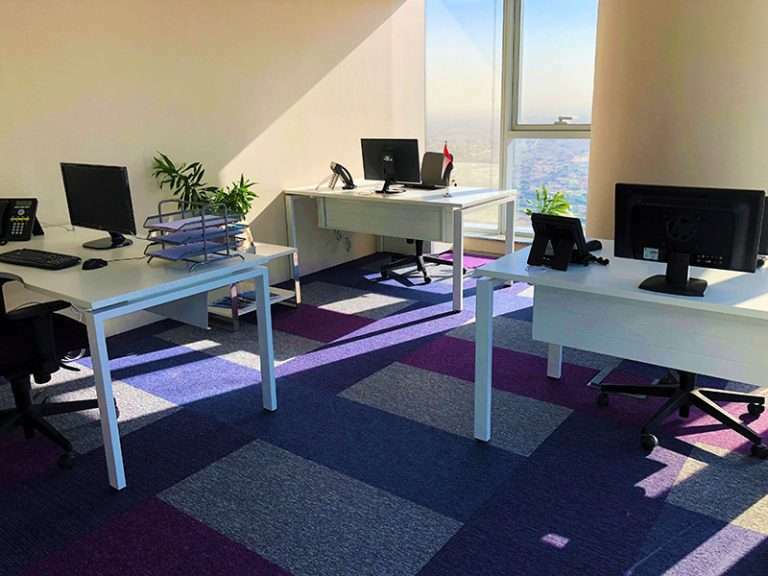 With SavvySetup, your Office is guaranteed. Air Conditioning, Electricity and Water.